We currently have two cars and both mostly sit behind our apartment, collecting dust and snow. On average we drive about once a week and only a few miles at a time. For months we’d been discussing possibly downsizing to one car. In the great American dream, a two-car household is a given, a necessity. Giving up one seems like a revolutionary, if not radical act. Our situation is unique. We both work from home, are in a walkable neighorhood and live in a city with decent public transportation. If we both still had traditional jobs, I doubt we’d consider it. I did the math and we’ll save about $1,200 a year. That’s including money spent on gas, car insurance and repairs. If I was still paying off my student loans, $100 a month would make a big dent in my debt. When people talk about cutting expenses, they usually mention your daily coffee or your lunches out. 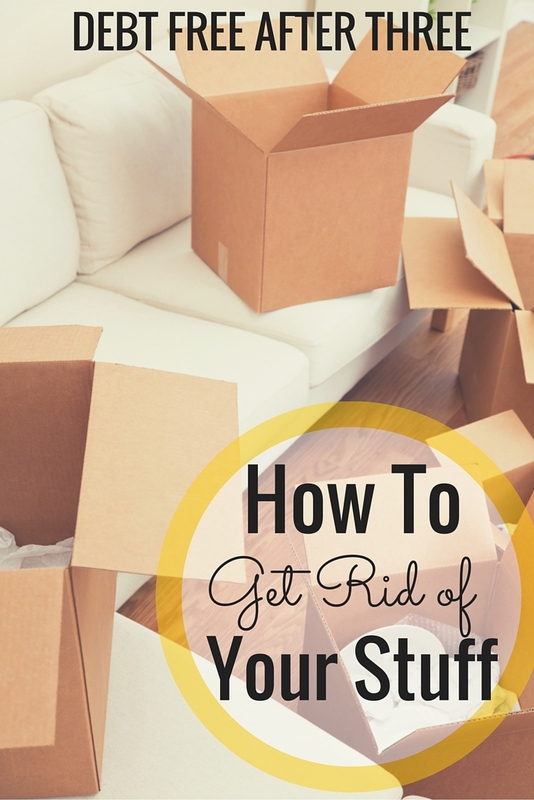 But if you want to see big, immediate results, cut the big items in your budget. These are usually rent and transportation. Maybe you can’t get rid of your car. But maybe you can find other modes of transportation (like Zipcar!). Whether it’s biking to the grocery store or carpooling with a friend, saving money on your car is great for your budget. Calculate how much money you could save if you got rid or downsized your car. Would it be $100 a month? $200? Even more? Write down what else you could with that money. Would you put it toward your debt or a savings account? Did you know that if you invest $100 a month for 35 years, you’ll earn more than $150,000? Are you willing to give up your car for $150,000? If you truly do need your car (as many in this country do), ask yourself if you can downsize. If you’re carrying an auto loan, see if you can sell your car and buy something in cash. If you have a new car, maybe you can sell it and buy something used. If you’re trying to make big changes in your finances, you have to consider if you need the car you have. You don’t have to buy a beater. A 2005 Toyota Camry will run you about $5,000-$6,000 on average. That’s about $20,000 less than a new version. Again, $20,000 can be a down payment on a new house, a wedding of your dreams or the start of a college fund for your kids. Life is all about trade-offs. There’s only been one time recently where my husband and I both wanted to use the car. It sucked to compromise (have I mentioned I’m an only child?) but again, the amount we’ll save makes up for it. Plus, if I really needed to use a car, there’s always public transportation and Uber. Again, I’m not saying you should run out and dump your car. Plenty of employers require having your own vehicle and some people live in rural areas with no other options. But for those who don’t, take a hard look at that car and see what you need. This post contains affiliate links, which means if you click on a link in this article and make a purchase, Debt Free After Three receives a small commission. Thank you for supporting the site! Hopefully he can deduct it from his business expenses! I know I’ve had to invest more in my business as I’ve grown. I agree that people often talk about saving on the little things. The little things do add up more than we often realize, but it is the big things like rent and transportation that really make a huge difference. My husband and I are paying our student loans off in three years and we have drastically cut those two expenses – we live with my parents and we are both driving old cars that are already paid off. If we were in your situation (with both of us working from home), I think we would definitely get rid of one of the cars to save on the cost of car insurance. So true! I think too many people miss the forest for the trees in terms of personal finance. Thanks for reading Jen! I just found your blog and love the information! take out loans to pay for college?